We are a computer vision company. We provide premier vision software solutions and engineering capability to meet your specific needs. Our high performance artificial intelligence systems are used in a variety of applications, including transport, security, and analytics. our vision solutions provide enhanced security protection while also automating your overall security process. 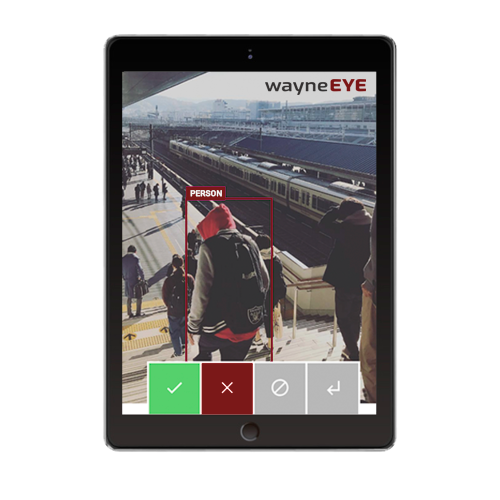 We are a drop-in software solution to your existing surveillance infrastructure and integrate with most existing camera and surveillance systems to make your place a safer space. Oh yeah, we can also reduce your security bill. We are hardware agnostic. Our solutions are designed to work with the systems you have to make them smarter. From finger print scanners and surveillance cameras to access control and lockdown systems, we work with you. While we take a holistic approach to every project, we can include all of the hardware needed to make your place a safer space. We give you the mobility to efficiently guard your space. 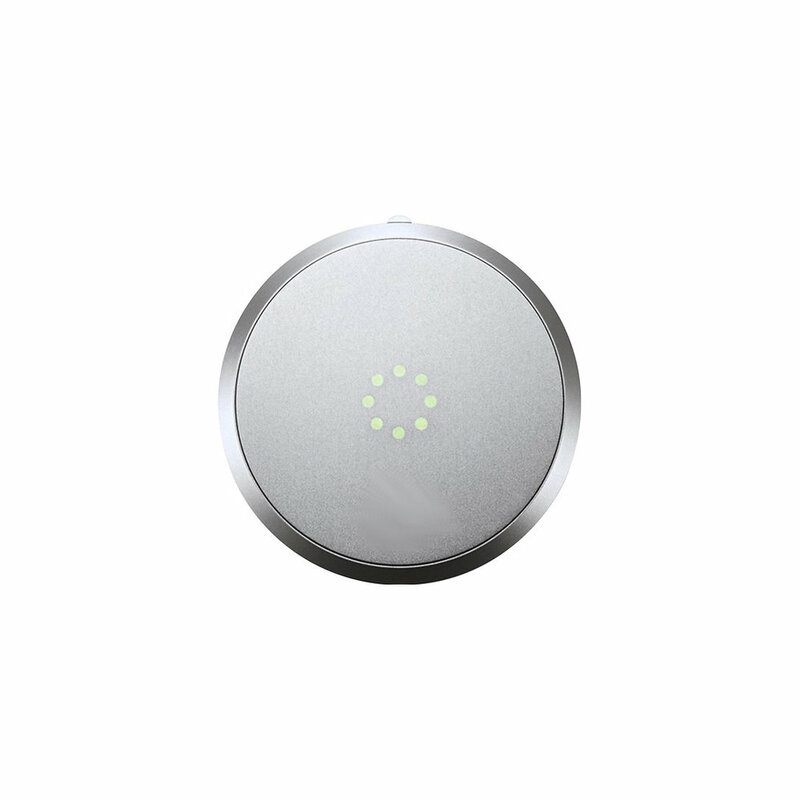 As a drop-in system that makes your existing security hardware smart, we dramatically improve threat detection and response time. Teams receive real-time alerts of potential threats, enabling them to know where and when to be at all times. Our app works on all devices, including laptops, tablets and smart phones. Every second is a potential life saved. School shooters are on campus for an average of 5 minutes before an attack. In most cases the weapon was visible the entire time. While most security systems only record what happened, we proactively detect weapons as they become visible rather than after a shooting starts. Once we confirm a detected weapon, we can immediately lockdown the location and will notify the appropriate authorities. We don't just provide you with a security solution, we give you the tools to train our system to your specific needs. Our built-in reinforcement tool and comprehensive search index capability give security teams a significant advantage in making your place a safer space. your face works with everything, really. wayneDRIVE is a level 4, vision based autonomous vehicle solution that can be adapted to various types of vehicles. Level 4 is considered "fully autonomous" and is designed to perform all safety-critical driving functions and monitor roadway conditions for an entire trip. wayneDRIVE uses a vision-based approach combined with auxiliary sensory technology that provides level 4 self-driving capability. We can equip wayneDRIVE's deep learning, vision-based self-driving system with with multiple cameras, sonars and GPU co-processors. Self-driving technology is rapidly approaching, however regulations haven't yet caught up. In the meantime, wayneDRIVE provides enhanced safety features such as lane keeping, collision avoidance and self-parking capability. Once level 4 self-driving technology becomes fully legal, we'll automatically send your vehicles an OTA update and your vehicle will 100% drive itself. Ensure your vehicle is safe from collision with wayneDRIVE. 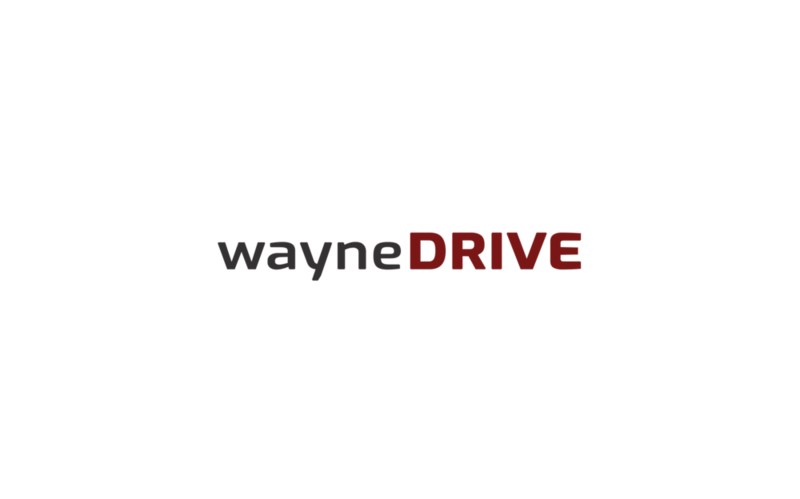 With data collected from every vehicle, wayneDRIVE uses deep learning techniques to continuously learn. Unlike most LIDAR based self-driving systems, we use reinforcement techniques that tune neural nets to continuously optimize wayneDRIVE's performance, just like the human brain. The more you drive, the more we learn. 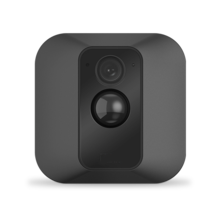 We don't just provide our customers with computer vision solutions. With our AI driven systems, we give you the tools to train our systems to your specific needs. ©2018 Wayne AI, Inc. All rights reserved.